It is made up of milk and has efficient calcium and vitamins which help your dog to get healthy and strong bones. It can also be used for training purposes. 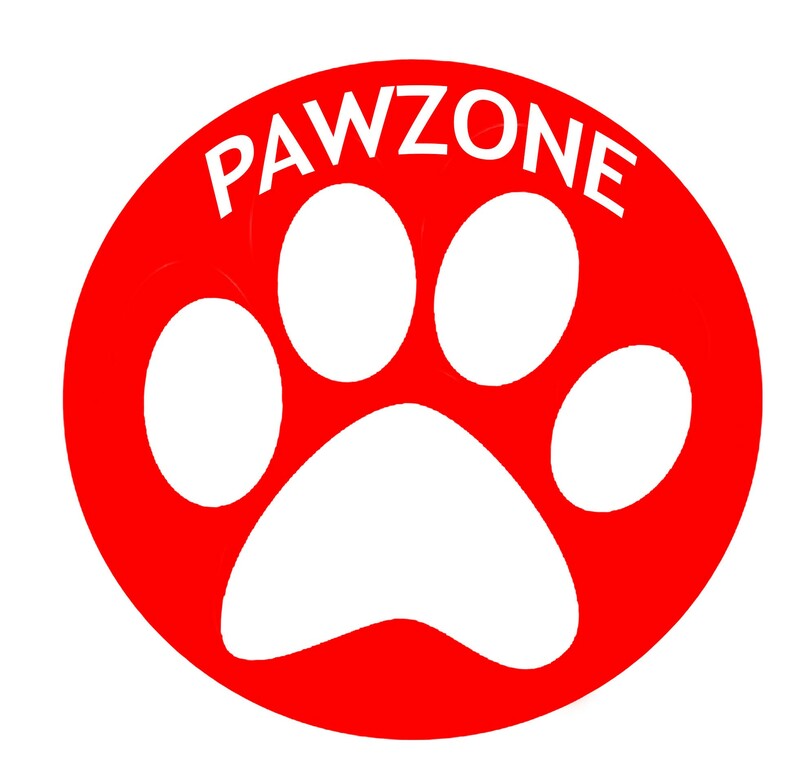 Pawzone Barkery Milk Dog Biscuits are made with care especially for dogs. So you can enjoy special treat time moments with your four-legged pal. These flavorful treats come in the classic bone shape you know and love in a smaller size that’s great for training or everyday treating. The crunchy texture helps remove plaque and tartar buildup, clean your dog’s teeth and even freshen his breath as he chews. These powerhouse biscuits also contain vitamins and minerals to keep your dog in great shape from his teeth to his tail. Vitamins & minerals that are fortified to help keep your dog at his best. Crunchy texture helps remove plaque and tartar build-up which cleans teeth & freshens breath. High quality and wholesome ingredients. Low calorie, only 5 per treat! Feed as a snack or treat as part of a healthy diet. Break into small pieces for small dogs. Always monitor your dog while treating.